Pattern for two sizes of kwik and easy bags plus designs. Directions are also given for a double bed color changer bag. Designs can be knit on an overlay that will keep all floats out of inside of bag. 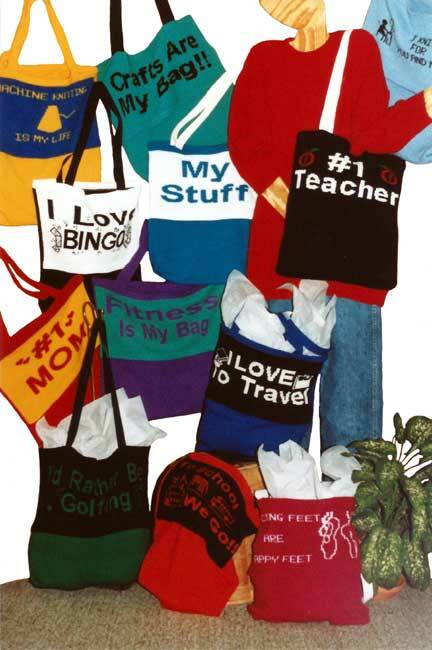 Designs include golf, fitness, dance, knitting, bingo, school, teacher, mom, crafts, travel and my stuff.